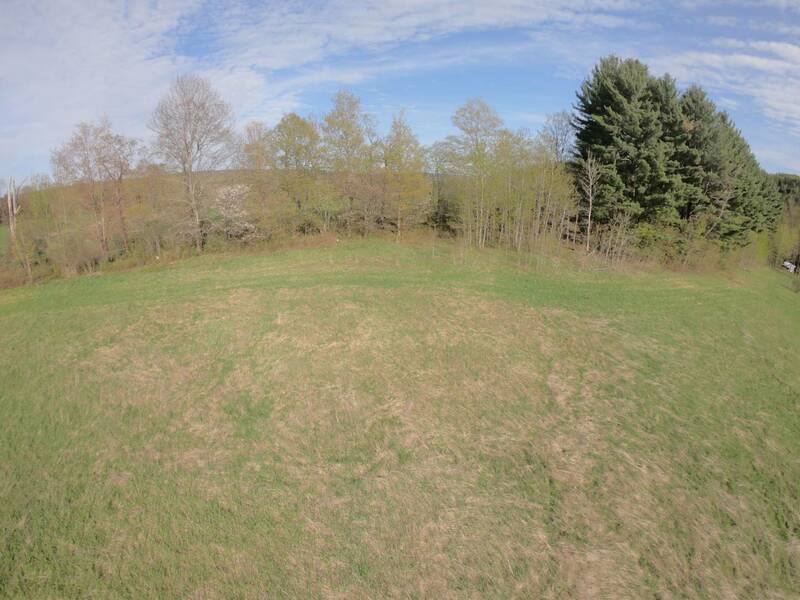 I am interested in #10570688 at 0 Beaver Meadow Rd, Smyrna, NY. 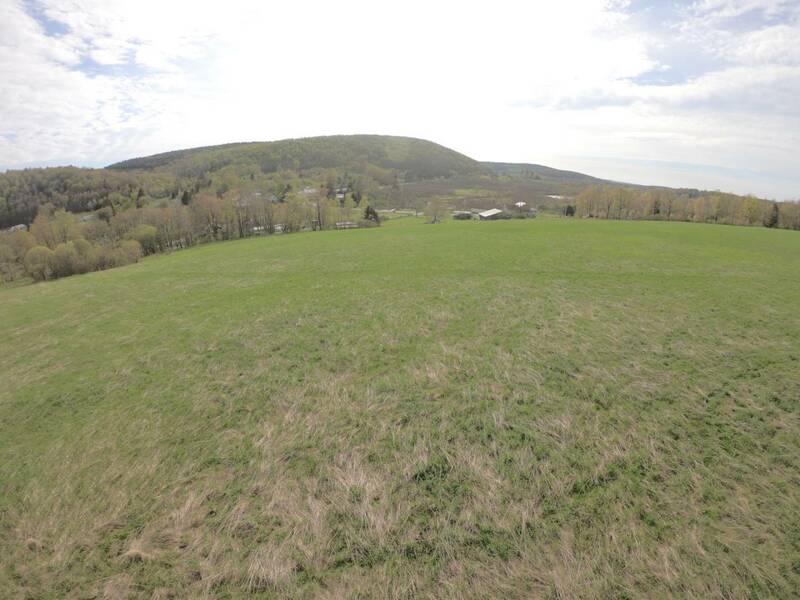 Enjoy Magnificent country views from this vantage point on the hill where it overlooks the quiet country town of Beaver Meadow. 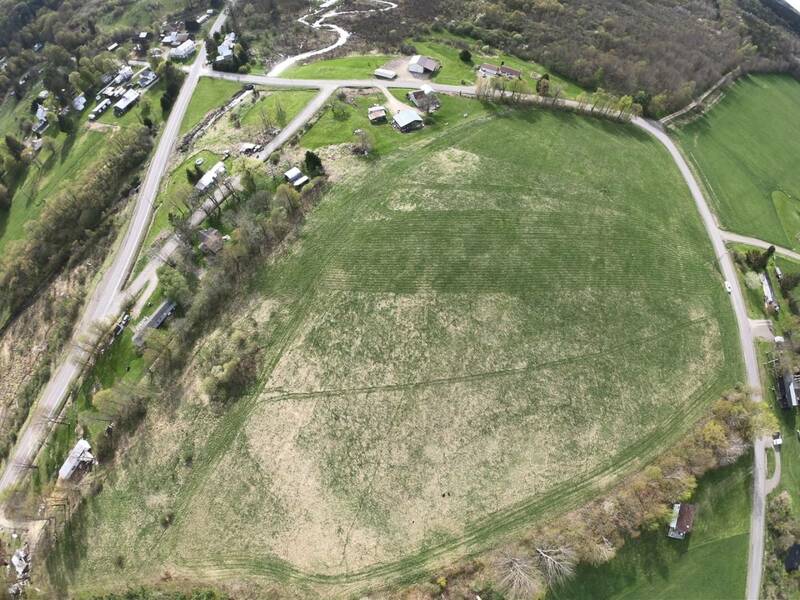 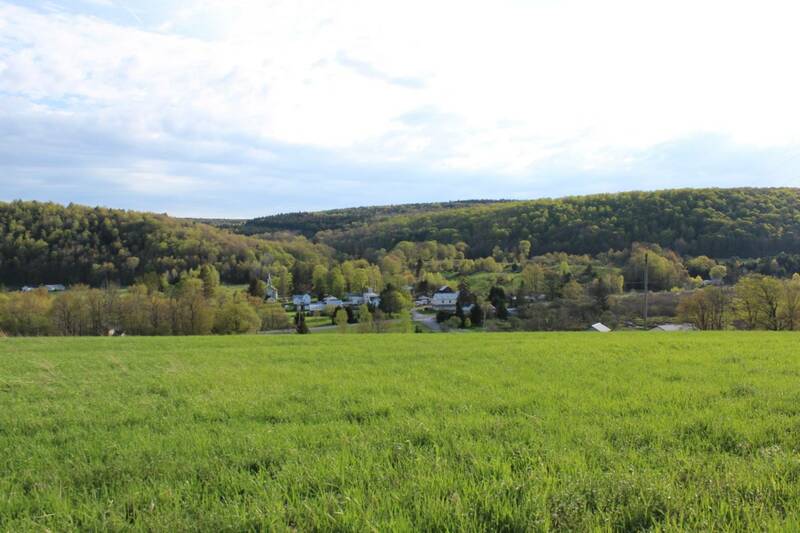 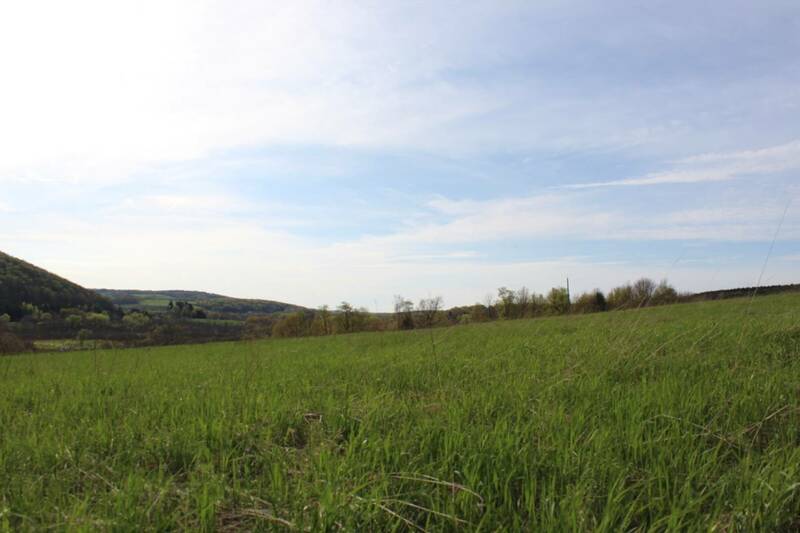 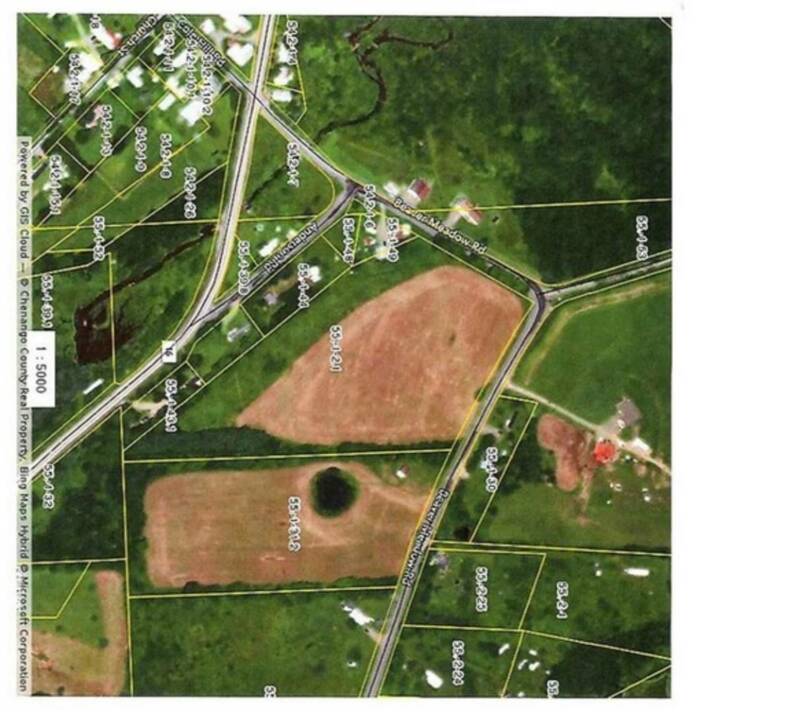 This land is cleared with 11.18 acres of open land and 967 feet of road frontage ready for you to pick the best view to build your dream home or Log Cabin in the country. 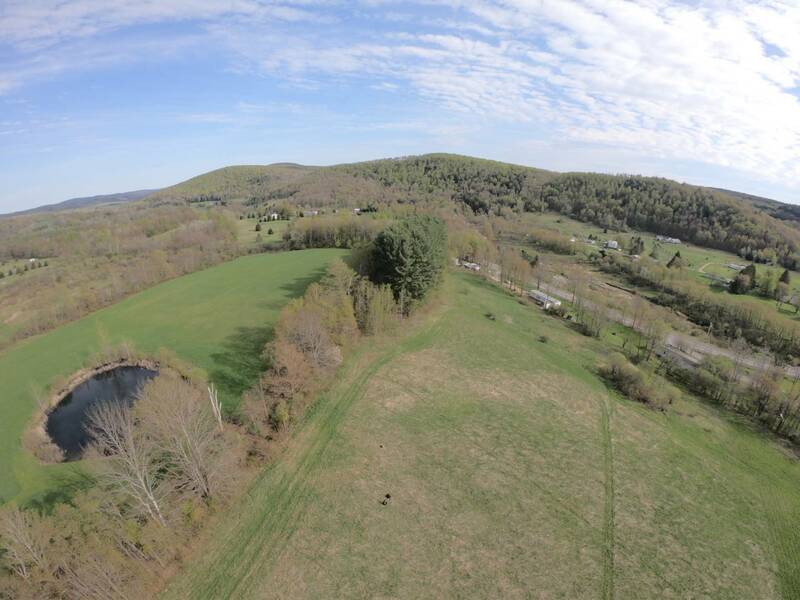 The Beaver Meadow State Forest is only two tenths of a mile away with 5,816 acres of recreational state land. 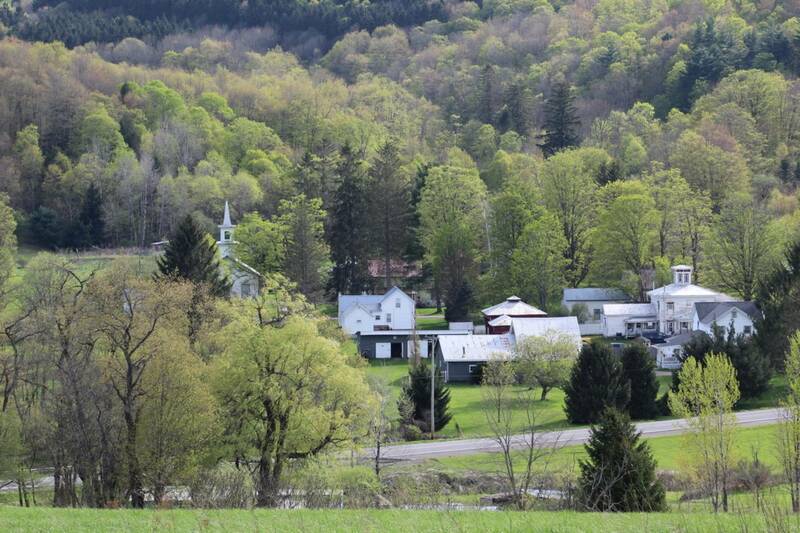 Otselic Vly School. 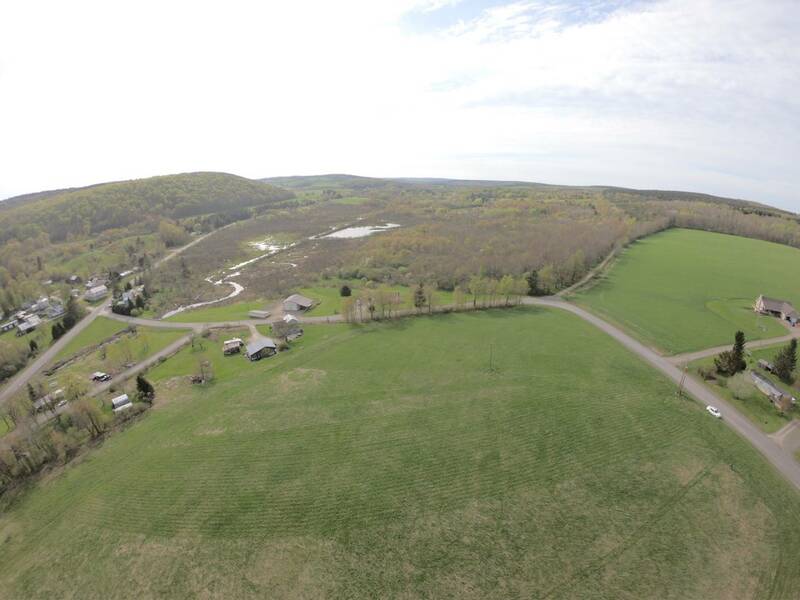 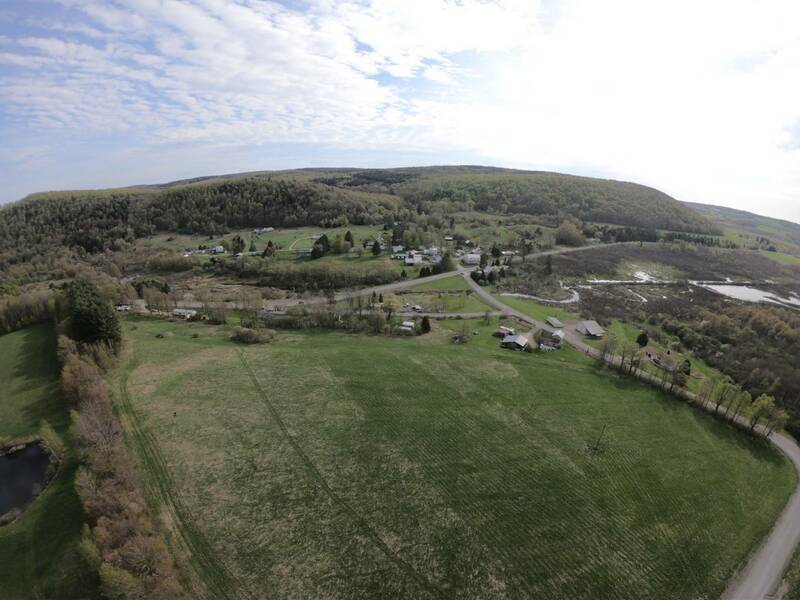 I would like more information regarding the NY State MLS Listing #10570688 at 0 Beaver Meadow Rd, Smyrna, NY.